The Isuzu D-Max has been updated for the 2017 model year; five years after its initial launch in 2012. 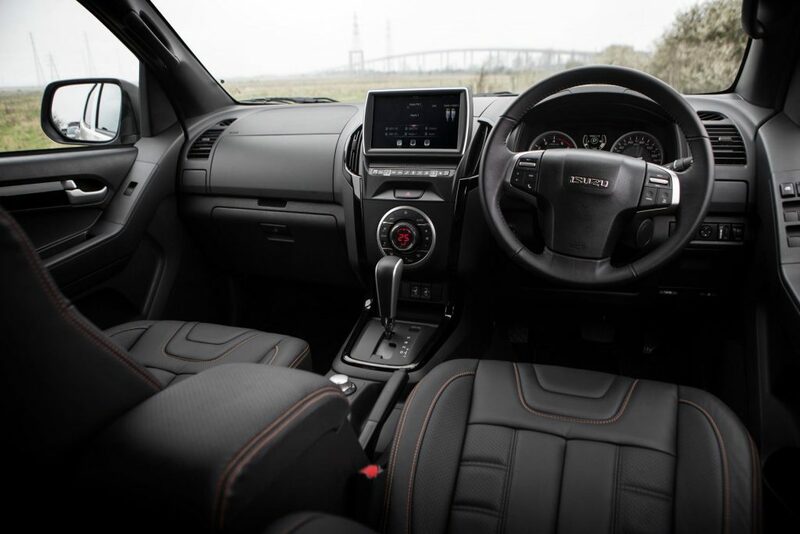 On the outside, the Isuzu D-Max 2017 is very little has changed but it is more refined, fitted with more equipment and features a new, fuel-efficient 1.9-litre diesel engine. 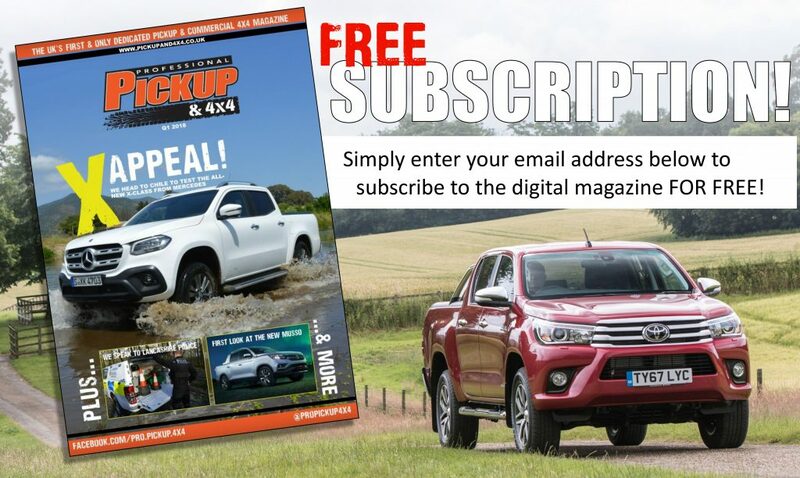 Isuzu has traditionally been strongly linked with the utilitarian end of the market due to their strength and durability, but the lack of refinement and basic specification meant it they have struggled to breakthrough into the lucrative lifestyle sector. Sales have increased, however, over recent years thanks to special-edition models like the Fury and Blade, which have long specification lists. The new model is expected to increase this further, with higher standards of ride, handling and comfort. The engineers at Isuzu have also taken the opportunity to make moderate updates to the specification list. The layout of the interior hasn’t altered and remains fairly uninspiring in design, but it still boasts great all-round visibility and same Utility, Eiger, Yukon, Utah and Blade trim levels. Keyless entry and push-start ignition is available for the first time and a new embossed woven seat fabric that breathes for added comfort has been added to Eiger and Yukon models whilst Utah models come equipped with textured leather. The range-topping Blade comes equipped with an upgraded premium leather trim with orange Blade design. All models are fitted with new audio systems. Bluetooth Connectivity is standard on all models whilst Yukon and Utah models are fitted with a 7-inch multi-function touchscreen audio system. Blade models are equipped with a 9-inch multi-function touchscreen system. Utah and Blade models feature DAB digital radio, Apple CarPlay, Android Auto and satellite navigation as standard. Additional USB ports have been added to the lower centre dash and rear of the centre console on all models except Utility. Read more about the Isuzu D-Max specifications. The big news regarding the engine and driveline is the new, fuel-efficient 1.9-litre engine. The 1.9DDi Blue Power will produce 161bhp – same as the outgoing 2.5-litre – although the torque has been downgraded from 400Nm to 360Nm. There is a noticeable lack of punch, especially when climbing steep gradients and towing the full 3.5t, although fuel economy is a lot better at 45.6mpg on 4×2 models and 40.4mpg on 4×4 manual models. By downsizing and increasing the performance of the EGR (exhaust gas recirculation) system, Isuzu has managed to achieve the Euro-6 emission rating without the need of AdBlue. The engine is coupled to a six-speed manual transmission, although there is the option of a newly-developed six-speed automatic, which is very smooth although slightly hesitant at times. On windy roads, the D-Max maintains its composure with minimal body roll, while the steering is accurate and provides plenty of feedback. 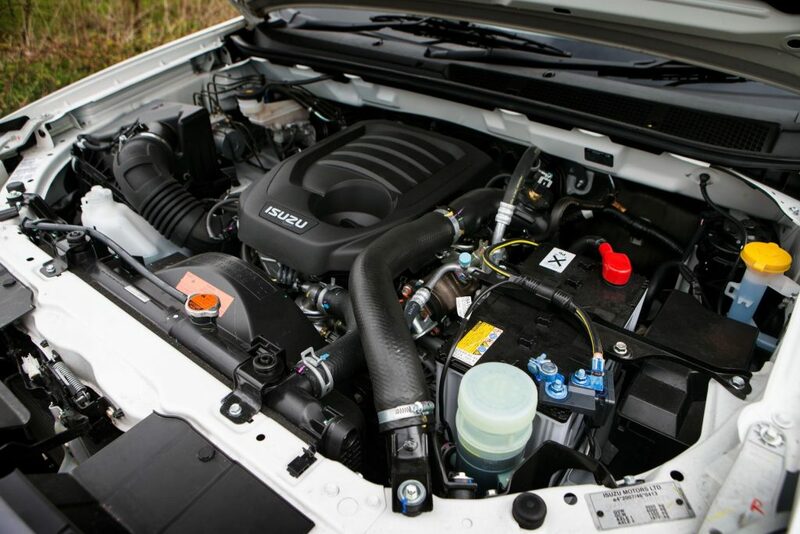 Read more about the new Isuzu D-Max 1.9 RZ4E engine. The Isuzu D-Max comes in three body-styles; single, extended and double-cab, which offer load lengths of 2,305mm, 1,795mm and 1,485mm. There is a standard load width and height of 1,530mm and 465mm respectively. In terms of weights, the Isuzu D-Max double-cab will offer a payload of between 1,096kg and 1,141kg, which is best-in-class for the segment, while 4×4 versions have a 3.5t towing capacity, which is also best-in-class. Having a six tonne gross combination weight (GCM) means the D-Max can carry more payload than any other pickup while towing 3.5 tonnes. Read more about the Isuzu D-Max payload. 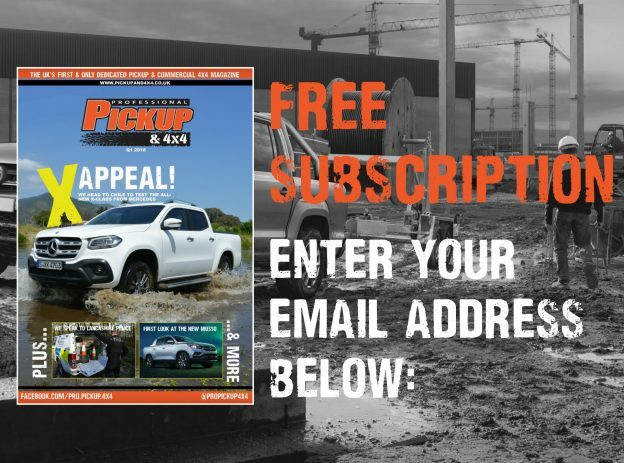 There aren’t many changes to the D-Max’s off-road ability as it retains the same, electronically selectable 4×4-system as the current generation although there is no limited slip-differential. 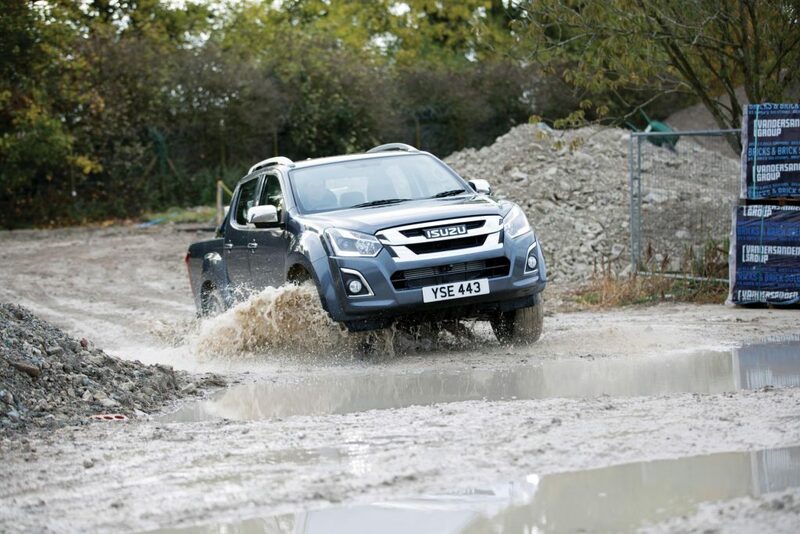 However, the D-Max remains a competent off-roader thanks to its impressive traction control system (TCS). The TCS system applies smooth braking force to the rear wheels if they are rotating faster than the front wheels. This limits wheel spin and ensures power is distributed to the wheels with the most traction. The departure angles and ground clearance are rated at a fairly-high 29.4-degrees, 27.4-degrees and 225mm respectively. 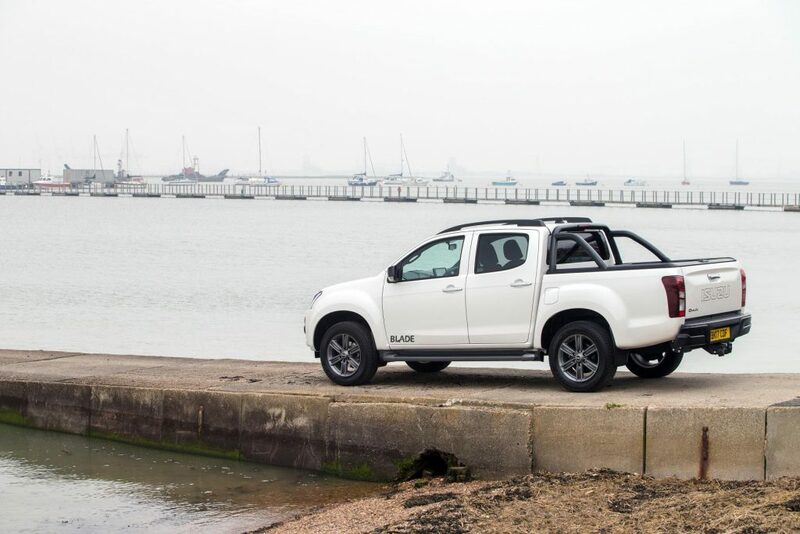 Prices for the Isuzu D-Max 2018 start at £15,749 plus VAT, which may sound a lot cheaper than the competition, but you have to remember that Isuzu still offers the utilitarian single-cab, 4×2 pickups. Prices extend up to £26,999 for the top-of-the-range Blade trim level. Finally, the D-Max still comes with a five-year / 125,000-mile warranty. Running costs are kept down by 12,000-mile or 24-month service intervals, five years’ roadside rescue and recovery including European cover, a three-year paint warranty, and a six-year anti-corrosion warranty. For more information on the latest pickups, visit New pickups coming soon. 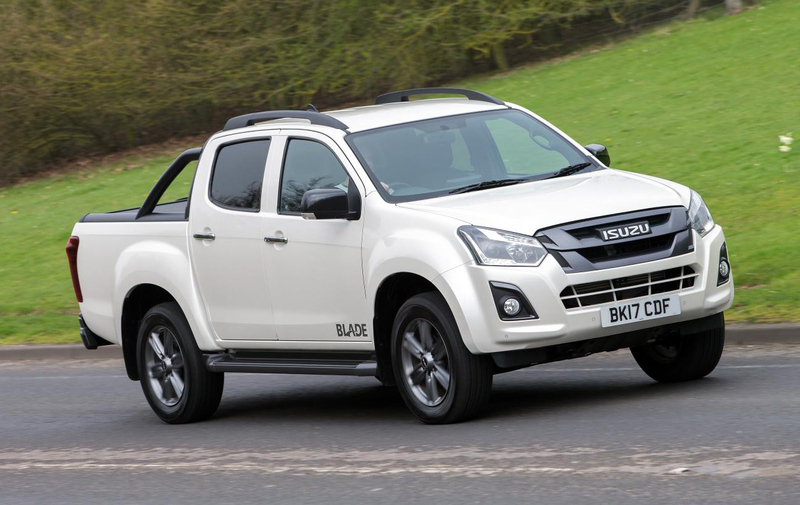 We were the first of the UK press to test the new Isuzu D-Max. 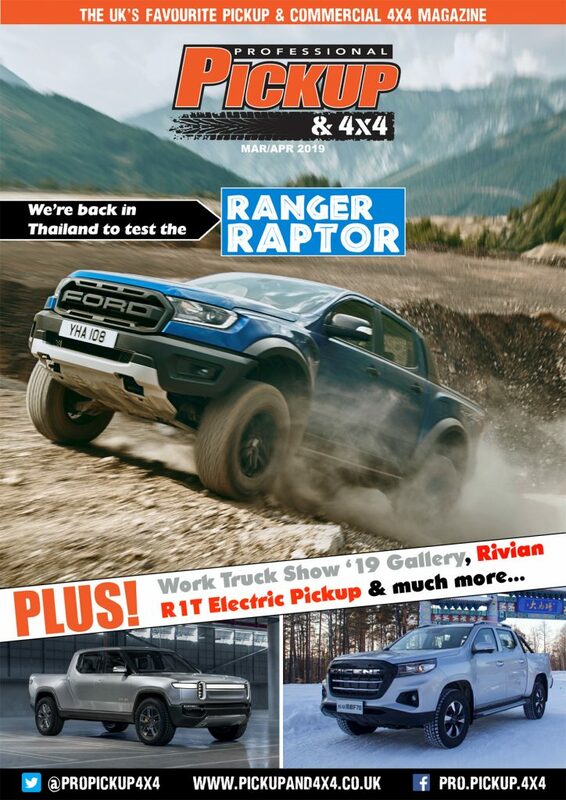 Read all about our adventure across Thailand in the Summer 2017 edition. Contact us for annual subscription (£9.95 including postage and packaging for four seasonal issues).